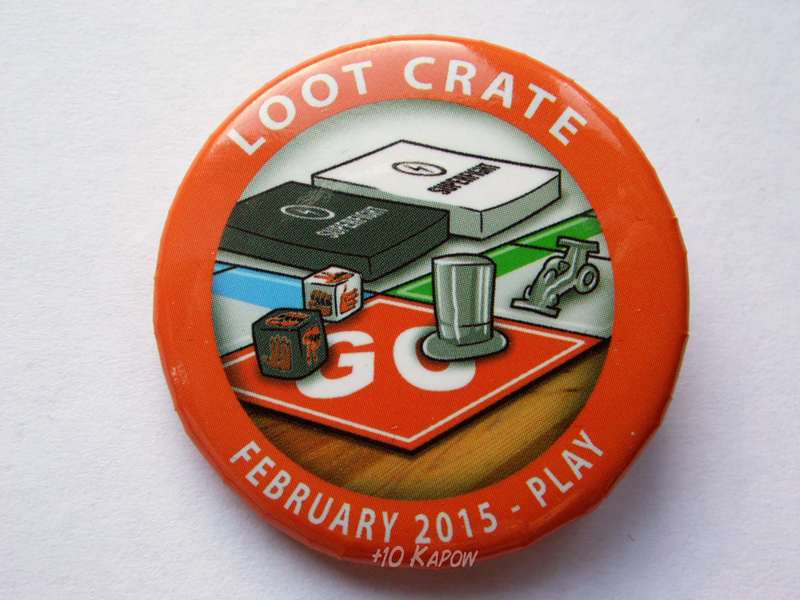 February's Lot Crate theme was Play, celebrating all games, card games, board games, dice games, and of course, video games, we all love some kind of game. Games are great for keep our brains young and for bonding with other people, so why wouldn't games of all kinds deserve a celebration? The cover art of the magazine is awesome as always and I am still waiting for the day when Loot Crate decide they are going to have the art as pull out poster or just an a5 insert but with no writing on it. I want this to happen Loot Crate, please make this a thing. I'm not going to moan about how late the Loot Crate was this month, or that I was spoilered on 2 items, I have accepted that this is the way it is to be now! So here are the items in this month's crate. So you may not think that you're an artist, but this black Munny Vinyl Figure from our friends at Kidrobot may just prove you wrong. Design and decorate your own one-of-a-kind Munny with the wipe-off markers included. With your imagination, the possibilities are endless! This is a pretty funky idea, I have seen loads of custom Munnys already and my frak are there some talented people out there. I have had loads of ideas of what I want to do but I'm not sure which one I want and I want to be sure before I make it permanent. I was going to do a Shredder (TMNT) one but I don't have enough polymer clay left to do all the bits so I gave up on that. I might do an Agent Carter or Robin one. Arrrggghhh so many ideas in my tiny head!?$!! Here at Loot Crate, we love a good story. So when we came across this thrilling, sci-fi adventure set in the not too distant future, we had to share it with you. 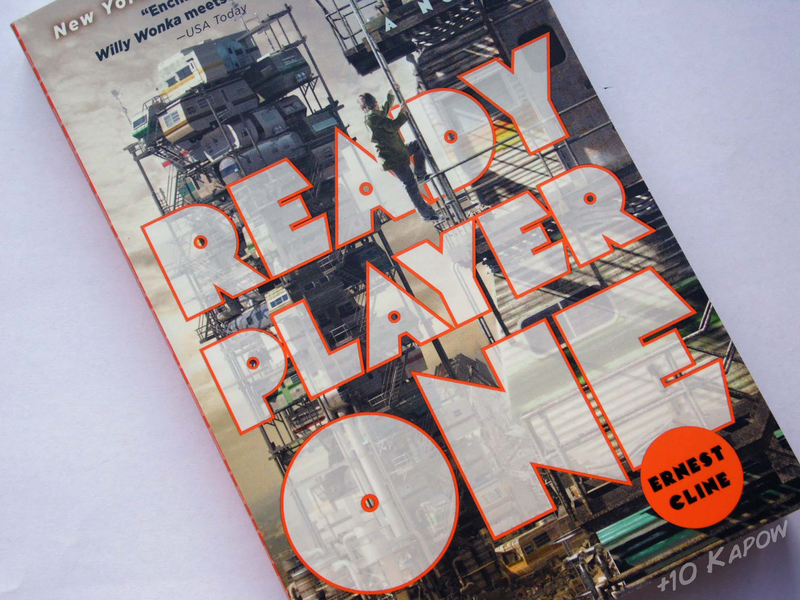 Hailed by critics as being 'Willy Wonka meets The Matrix', and soon-to-be a major motion picture, this addictive read takes you to a dark society whose unlikely heroes race to uncover the secrets and power of a virtual utopia shaped by pop-culture geekery from decades past. This book is right up my street, and I have heard really good things about it so I am really looking forward to reading this, now where is my damn bookmark? 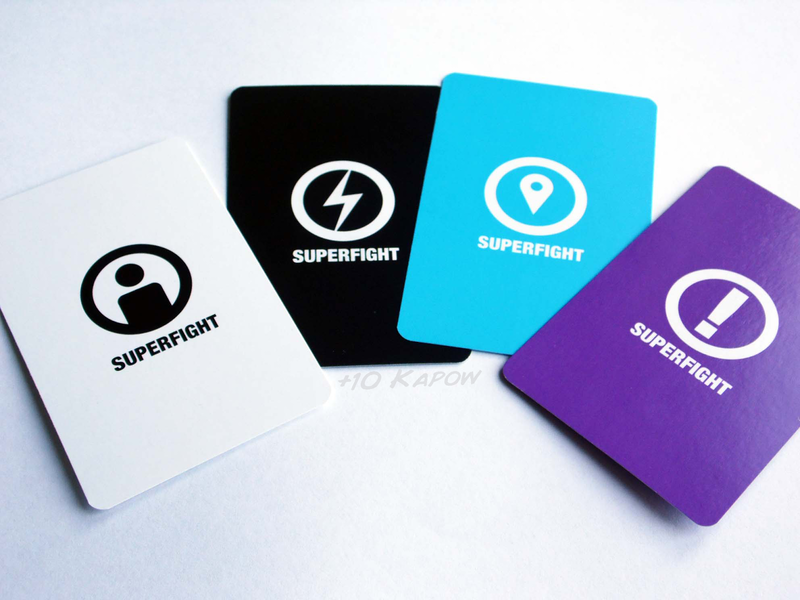 SUPERFIGHT is the fast-paced card game that pits super heroes and super villains, those with super powers and super problems, against each other with hilarious results. Our Looter edition has exclusive cards and scenarios that you won't find anywhere else. Great for Parties. 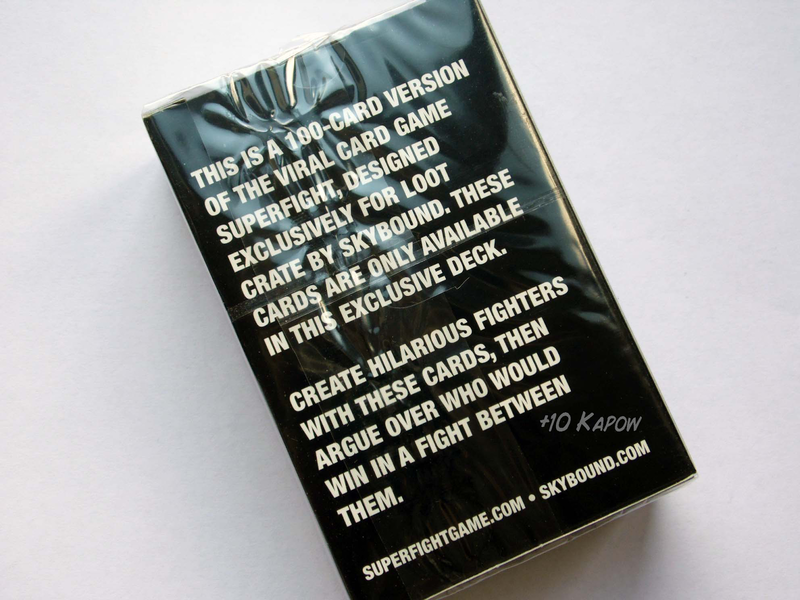 This is a 100- card exclusive version of SUPERFIGHT. I have never heard of the game before and when I saw it on someone else's post, I thought it looked like a Cards Against Humanity game, and it is kind of similar to that. It's a game that pretty much personifies 'So and so would definitely beat so and so in a fight' the age old battle of strength and wit. I have played one game of it so far just to see how it played, luckily it comes with instruction otherwise I would probably just make up the rules, in fact, I still might. It's believed that this popular game originated over 2,000 years ago in China. 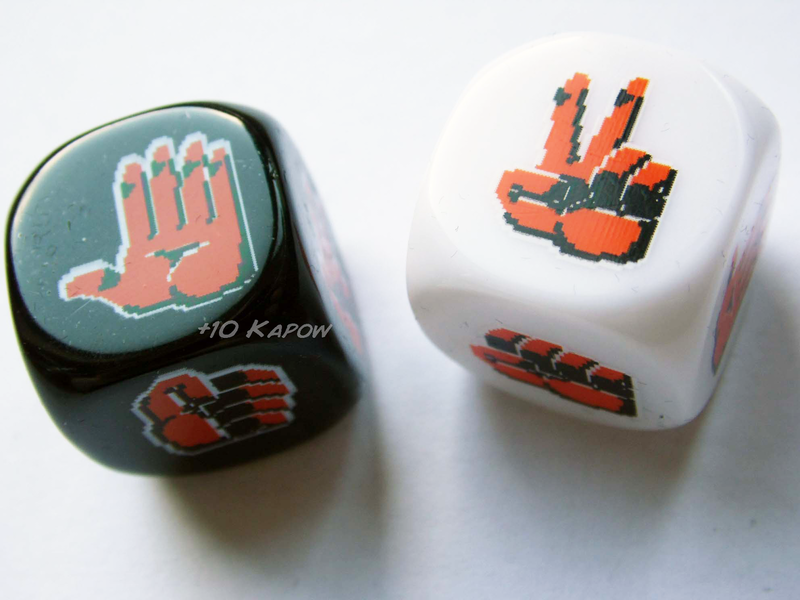 Typically played with hand gestures, now Loot Crate brings you it's very own version that combines the classic gameplay of chance with the random unpredictability of dice! Opponents each select a coloured die and roll against each other. 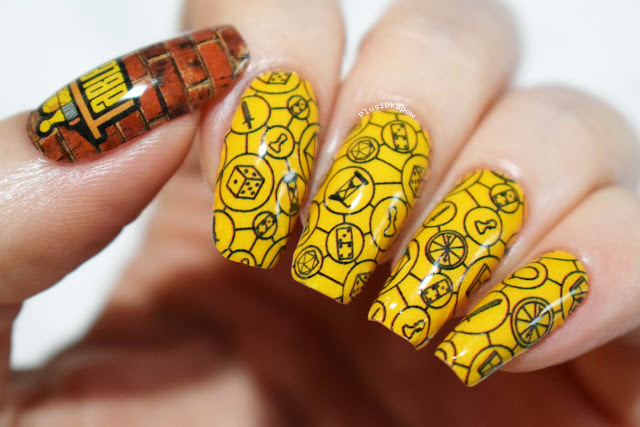 The dice sides are decorated with video game-inspired hand signs that represent 'rock', 'paper', and 'scissors'. Best out of three, ok?! Includes a velveteen dice bag so you won't lose them. 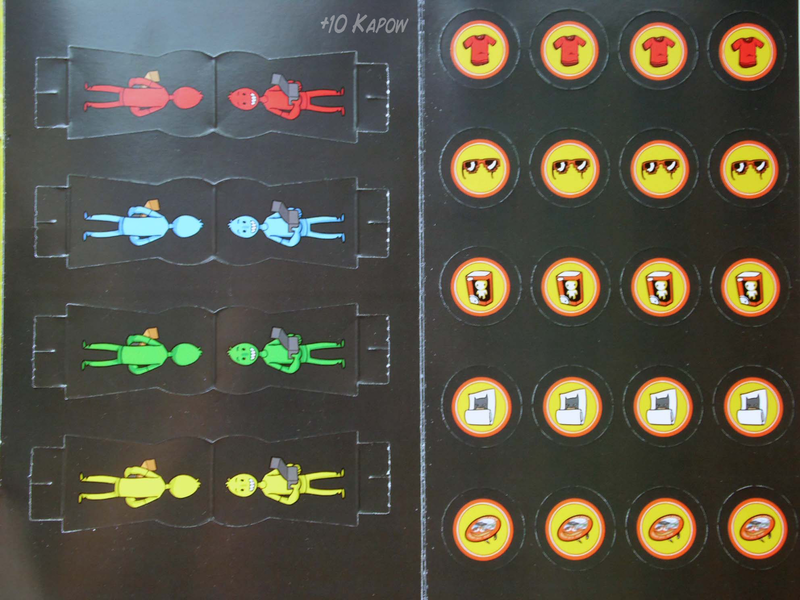 I honestly didn't know these were Rock-Paper-Scissors dice until I read the little description in the magazine. It's quite a novel idea and will come in handy for keeping the 8 year old entertained when travelling and for deciding whose turn it is to make the brews. 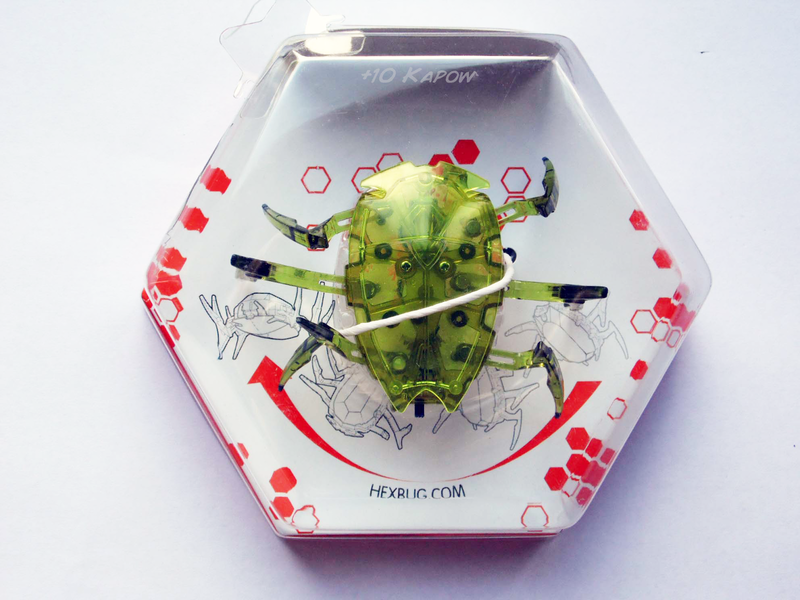 Freak your friends and pets with this high-speed, oversized mechanical bug that scutters across floors and even flips itself over from it's back. Now this is awesome! It proper freaks Pixel out, he is such a scaredy cat though, so it's not difficult. Oh and I just realised that it glows in the dark! I think we got one of the best ones from the selection (there were 4 different kinds) although I did see a video of the Larva one last night and I kind of wish we had got that one, it looks awesome and creepy and icky all at the same time. 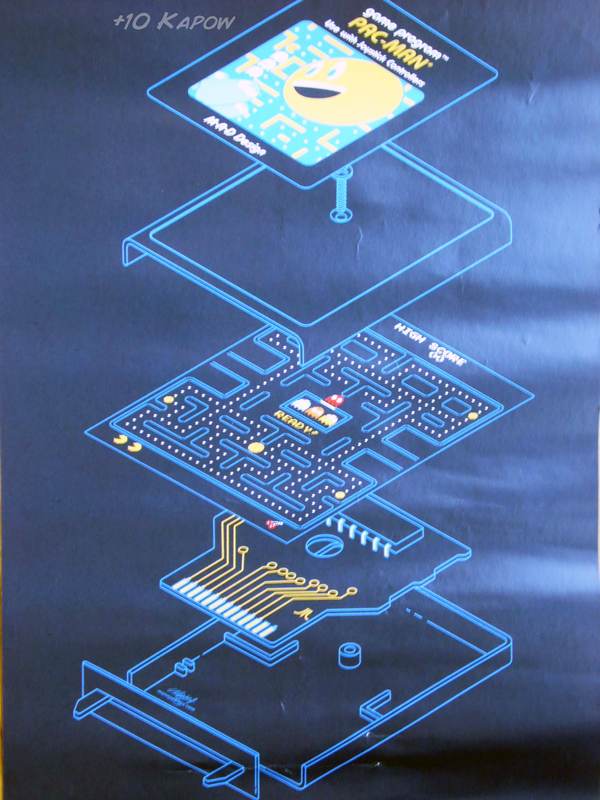 Artist Manny Peters' Atari Cartridge blueprint design is a nod to one of the most popular arcade and console games of all time! 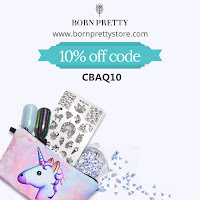 Printed on high quality paper stock, it's suitable for framing. Measures 9" x 13". I love this poster, the only problem was that when we opened it up, it already looked like someone had tried to flatten it and there are loads of creases in the poster and cracks in the colour, those white lines and marks along the bottom and in the middle at the top :( No-one will notice right? I'm just being a perfectionist aren't I? Get ready to play the Firefly Online game and pilot your very own premium ship just like the one in our recent fan video 'The Verse'. Redeeming the code on the card gives you access to buy and commandeer Loot Crate's 'Overland' transport (plus bragging rights too!). Only available to Loot Crate subscribers. 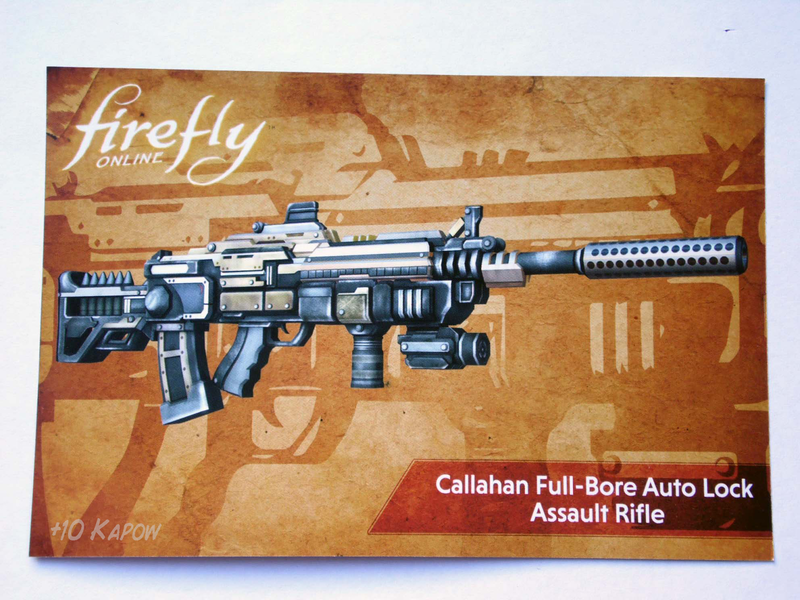 So, I've been a bad nerd and I have only just climbed aboard the Firefly train (or transport ship), I binge watched Firefly, Serenity and The Verse only a short time ago but that doesn't mean that I haven't fallen for Firefly just as hard as others. I thought this was for a weapon but the design on the front is not part of the digital goody, there were 4 different images available. I am really looking forward to Firefly online and have already registered my ship so I can be a leaf on the wind, just like Wash, oh Wash noooooo, I love you Wash .・゜゜・（／。＼）・゜゜・．How could you Joss? Oh you're still here *regains composure* Shall I continue? 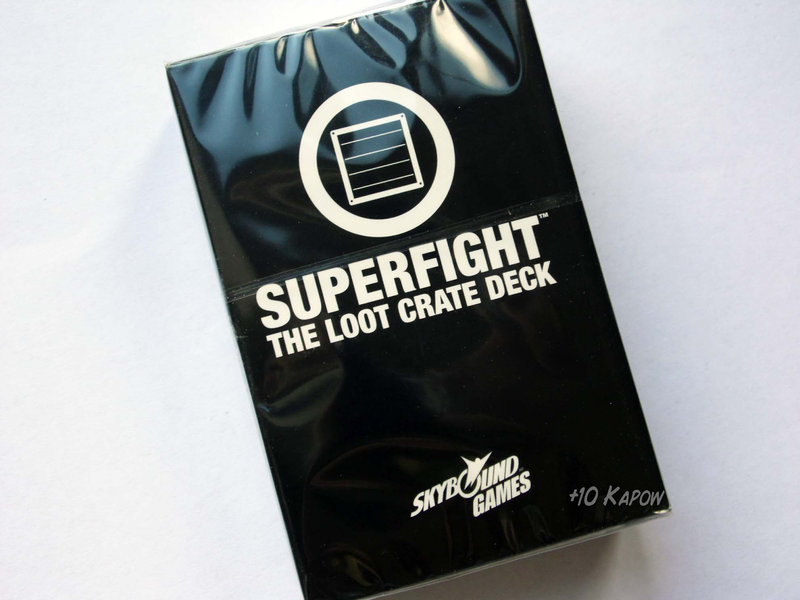 The badge is a version of the cover, with monopoly play pieces, a monopoly style board, the Rock-Paper-Scissors dice and the black and white cards from the SUPERFIGHT deck. That's not all though, oh no! 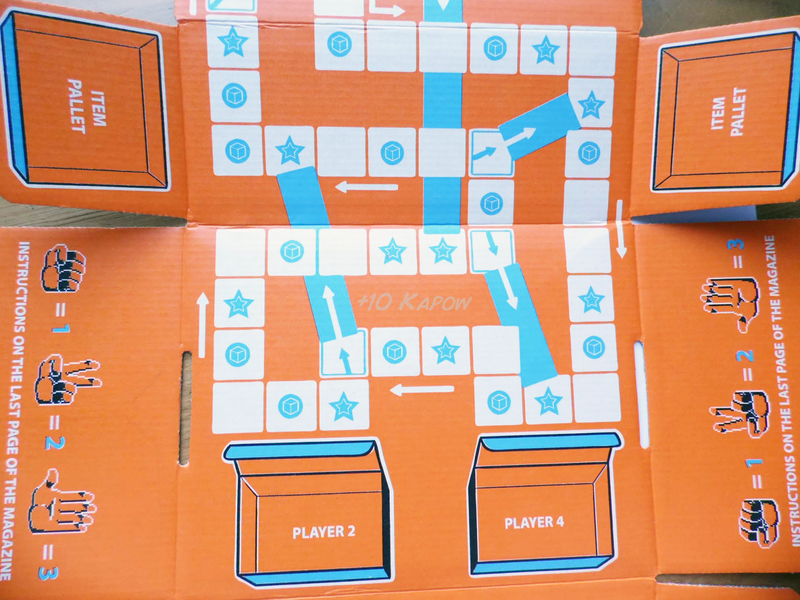 The Loot Crate itself folds out to reveal a game board for the Crate Packing Simulator Board Game. 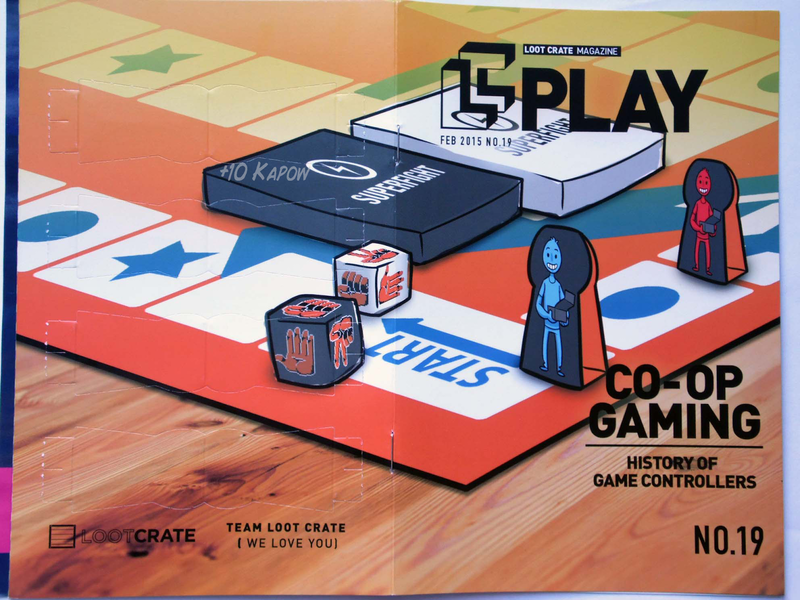 And in the back of the magazine there are 2 pages of pop out for the game counters and characters for Crate Packing Simulator and the game uses the Rock-Paper-Scissors dice. I really like this month's crate. It had a good variation of product type based around the theme and each item was enjoyable in it's own way. It's still a shame about the damage on the poster but I am hoping that when we get it into a frame that it won't be that noticeable. I know most of you have probably signed up to Loot Crate by now, because, well, how can you resist so much awesome? 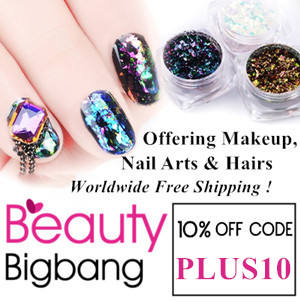 But for those of you that haven't yet signed up and you know who you are, yes you, sign up now by clicking here, you know you want to, you can't resist it, you must click it, click it NOOOOWWW!